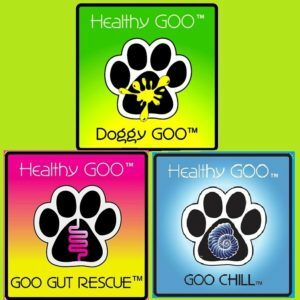 GOO Combo “B” – For the Pet Parent, who is Beginning their Animal on the Doggy GOO Protocol. Qty 2 Doggy GOO: To begin your Animal’s Doggy GOO Allergy Fight by Building Heightened Immune Tolerance to 15 Major Enviro Allergy Sources. 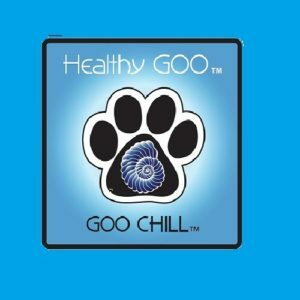 A Qty of 2 Doggy GOO will take the Animal well into the STRESSed Phase of Doggy GOO’s Protocol (90 Days), providing the Pet Parent with observable Skin & Coat Improvement and observable mitigation of Major Allergy Symptoms.